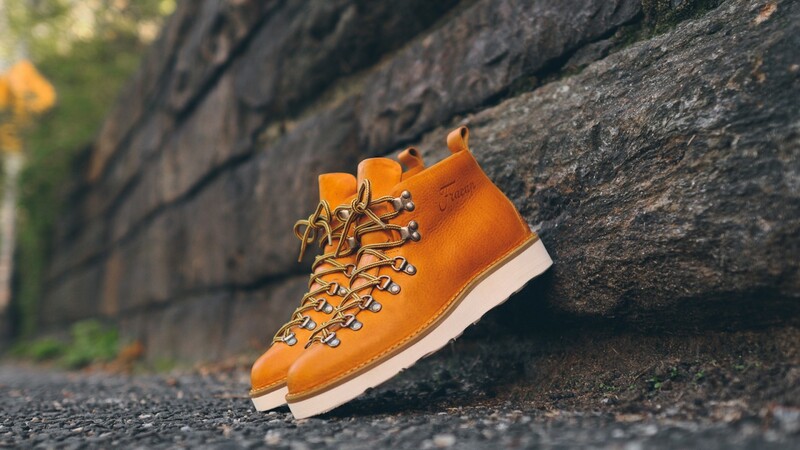 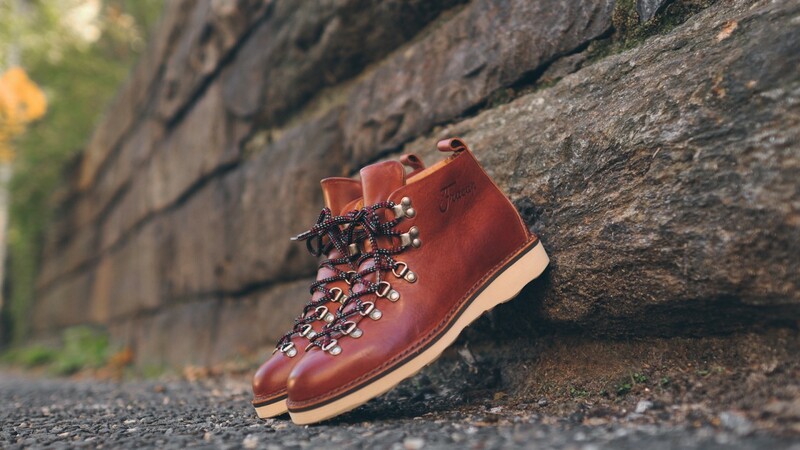 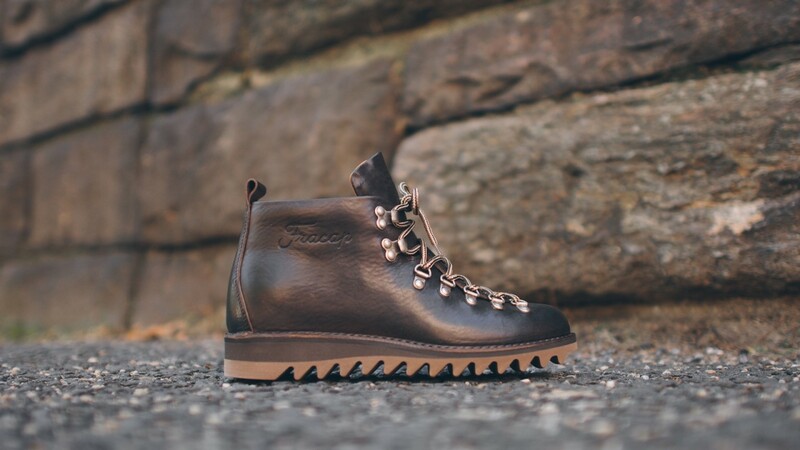 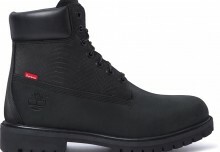 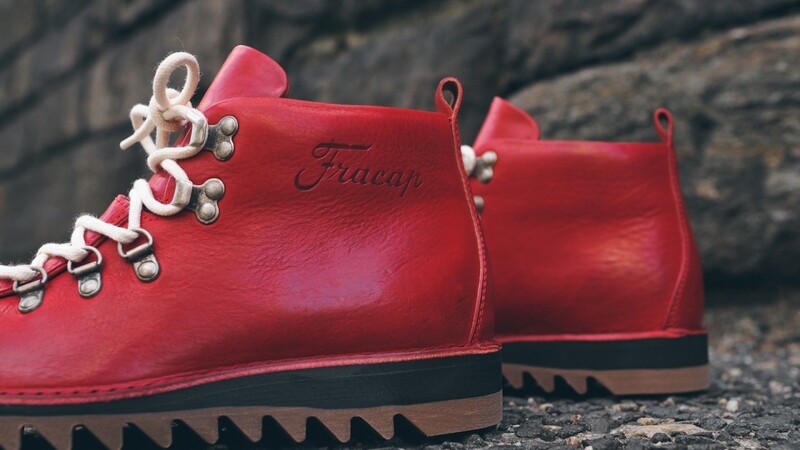 The Italian heritage footwear brand Fracap has just released their fall / winter 2014 boot collection. 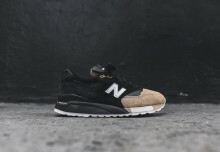 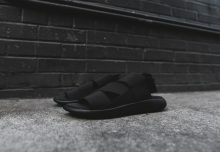 Well known for their minimalistic approach and high quality leather finishes. 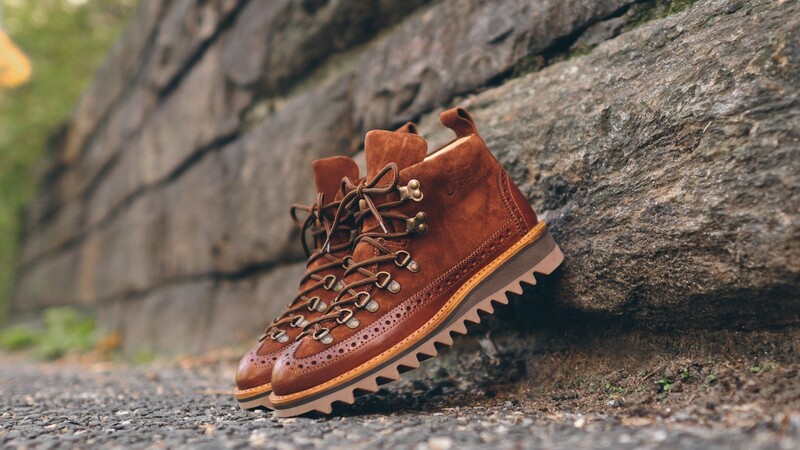 To really get ready for the winter in style that’s also practical these boots would be a real blessing. 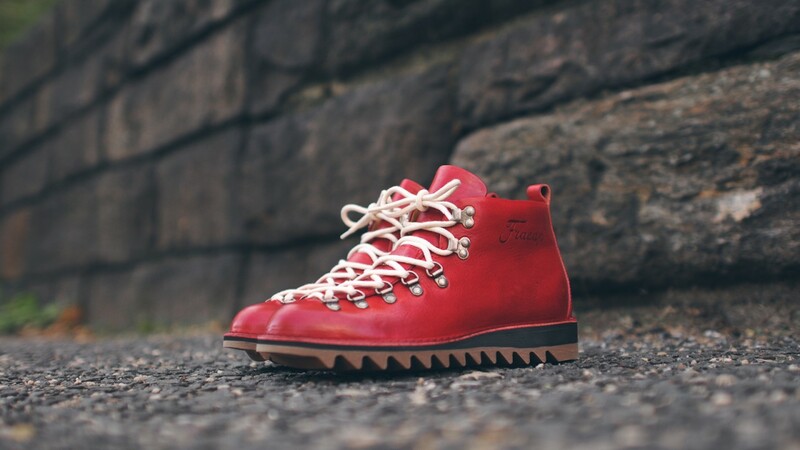 The Fracap boot color ways they have dropped are eye catching and they even came up with a wingtip variation that we’ve always loved to see on these type of boots. 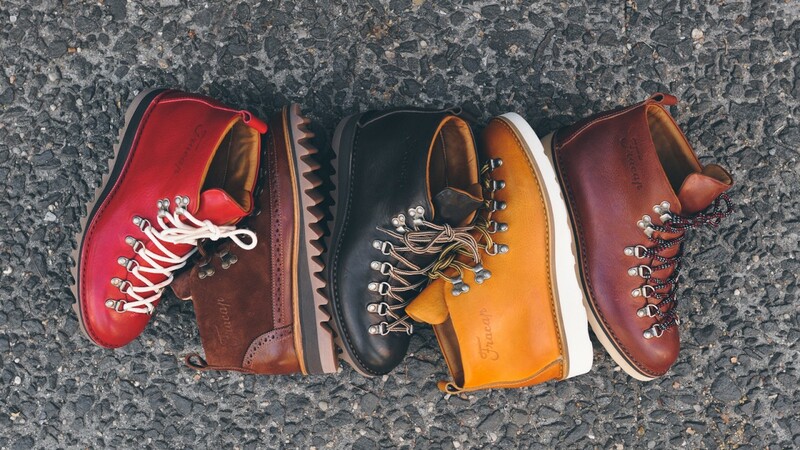 The collection consists of their classic M120 and M130 models, which can be told apart by their soles. 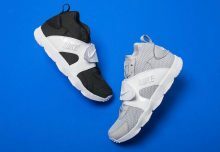 The mid high upper body is very much consistent throughout the whole line.